Organisers of the maiden Osun Carnival on Wednesday said it would be the biggest street carnival ever held in the state. Mr Obasijuade Adedokun, the Media Communication Officer, Osun Carnival, said at a press conference in Lagos that the event coming up in December would be historic and hilarious. “It is completely different from the usual Osun-Osogbo Festival,’’ he said, adding that the carnival would showcase the cultural heritage embedded in the state to the whole world, so as to attract tourists and investors. “Osun maiden Carnival will kick-off in December in two localities, Osogbo and Ile Ife. “It is an initiative aimed at celebrating the rich cultural heritage of the Yoruba race adopting Osun as the base,” the official said. According to him, Osun would join other states and foreign countries like UK, Brazil, Trinidad and Tobago, Kenya, Calabar and Abuja, whose carnivals are reckoned with globally. Adedokun explained that the carnival was the initiative of Lekmog Projects in collaboration with Osun Ministry of Tourism, Royal Planet Media and Cream Entertainment, and the Ooni of Ife, Oba Enitan Ogunwusi. 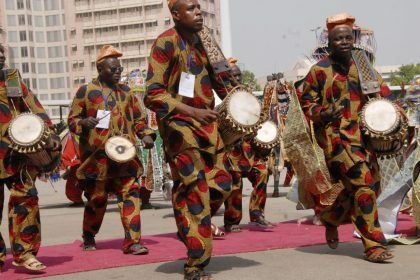 He stressed that the week-long event would feature colourful displays of drums, Yoruba songs and poetic rendition, dance, traditional attires and food. The official listed other events at the carnival to include traditional games including Ayo Olopon, quiz competition in Yoruba for pupils, beauty pageant, visits to heritage sites, musical concerts, and street parade, among others. “We are aware of the cultural gap that exists between the old and upcoming generation of the Yoruba race. “It is important that we do our bit in bridging this gap by bringing to the fore some of these best values in an atmosphere of fun where the youths can socialise and learn something new about the Yoruba culture and tradition. “It is just befitting for us to look inward to the source and origin of the Yoruba race which Osun represents, to start such a cultural reawakening campaign. “The Arole Oduduwa himself, Oba Enitan Ogunwusi, has given his blessings to the initiative,” he said. According to him, participants are expected from across south west states and visitors from all over Nigeria, Africa and other parts of the world where the Yoruba culture is well appreciated. 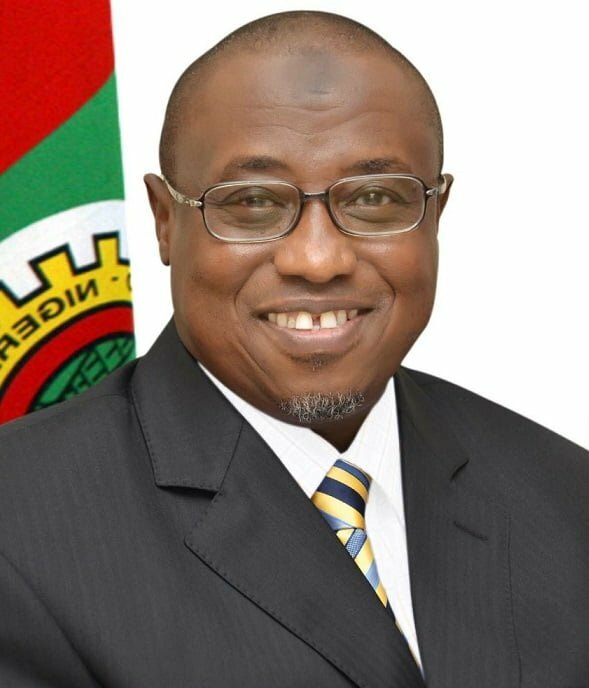 “The ultimate aim is to attract regular visitors and investors to these sites while also contributing to the growth of small and medium scale enterprises that will service such visitors,” he said. The official said the Osun carnival would be an annual event, so that together with the Osun-Osogbo festival, the state would be on the global tourism map.